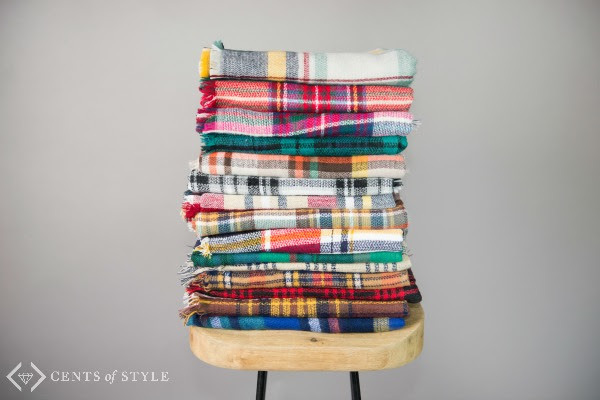 Home > Online shopping > Cents of Style: Blanket Scarves $15.95 Shipped! 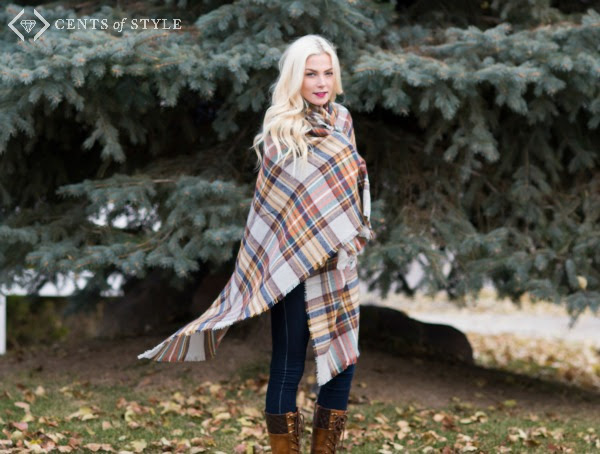 Cents of Style: Blanket Scarves $15.95 Shipped! Right now you can get blanket scarves from Cents of Style in 15 different colors for $15.95 shipped! Use coupon code BLANKET15 at checkout to get this deal. These adorable scarves are perfect for all winter. They are not to heavy so they make the perfect accessory to wear with your skinny jeans or to add a little more warmth with your favorite winter coat. FREE Shipping. This deal is valid through 12/31.